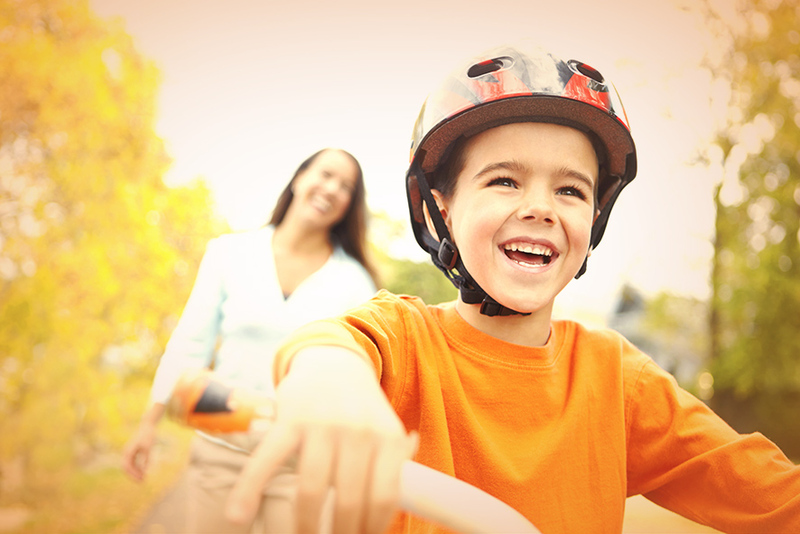 Thera Health is the proud distributor of high quality healthcare brands from around the globe. We distribute Nordic Naturals, Enzymedica, and Nuzest brands in Australia. We offer our guarantee that the product ranges we distribute are produced using the highest quality ingredients and manufacturing standards, and are based on current clinical research. Thera Health are an education-focused company and are passionate about sharing our knowledge on living a healthy and vibrant life through nutrition. You can read our latest blog posts here. Thera Health globally sources only the highest quality nutritional supplements for health stores, pharmacies, and other healthcare providers in Australia. We source only pure and effective products with the right strength and dosages that will make a difference in your clients’ health and wellbeing. By registering as a health store, pharmacy or other healthcare provider with Thera Health, you gain access to a variety of goods and services to help enhance your business, including providing you and your staff with education, training, technical support, sales and marketing resources that will enable you to support the wellness and vitality of your customers. Thera Health will only represent those brands & products which have a unique point of difference & add value to the category. Our suppliers base their product formulations on the latest developments in nutritional research. 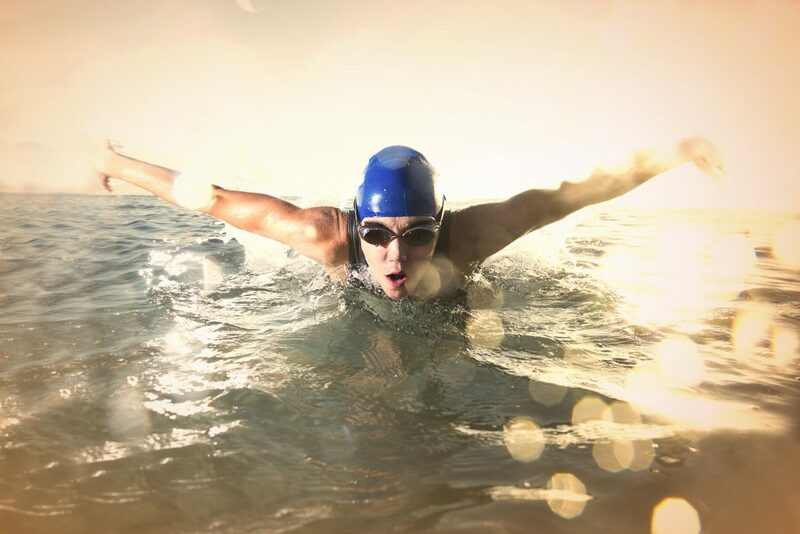 Thera Health keeps close contact with suppliers to ensure that we represent only those nutritional supplement companies which deliver the highest quality products, do not take shortcuts to meet profit targets, and have owners with solid integrity. Our Customer Service Team are dedicated to providing a helpful service, and orders are processed and dispatched efficiently. Most orders are dispatched the same day we receive them. 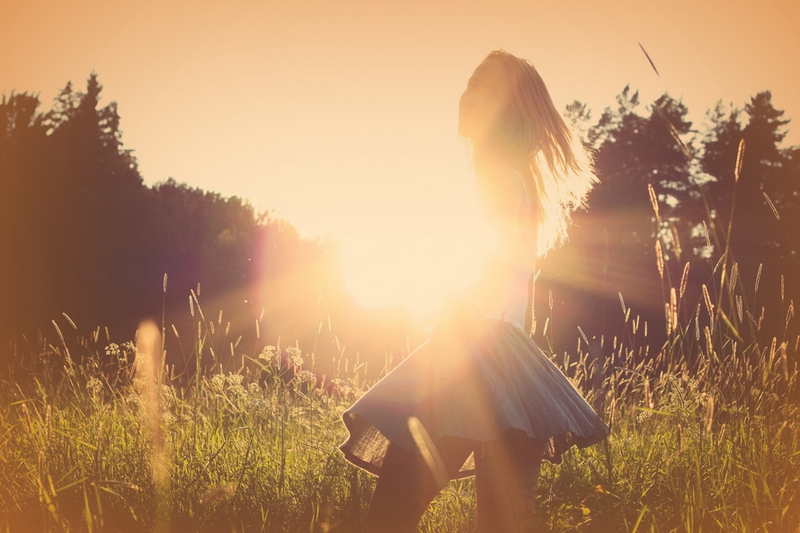 Our highly trained team of Area Managers are based around the country for utmost dedication to clients, and comprise of qualified Naturopaths and Nutritionists. Thera Health offers complimentary training and technical support to all our business clients. This includes personal visits from our Area Managers who are based throughout Australia. All our Technical Staff are passionate about the products and services they are supporting. To gain wholesale access to these premium products and services, please complete our registration form. How do I Place Orders with Thera Health? You can place orders by phone, email, or fax. There is no minimum or maximum order amount. However orders under $150 incur a $10 freight charge. Orders over $150 are freight free. All major cities (excluding Perth): Please allow 1-4 business days for delivery. Perth and rural areas: Please allow 3-6 business days for delivery. How do I pay Thera Health for my orders? If you have signed up for a 20 day account, a tax invoice is sent with your shipment that contains our bank account information. You can pay by direct deposit, send us a cheque, or call us to pay by credit card. If you have signed up for a ‘pay before dispatch’ account or have not provided credit references, we will charge your credit card as soon as you have placed your order. Your invoice will still be sent with the shipment and will display as PAID. Do you offer specials once I open a Retailer account? Yes, we offer new accounts 20% off on selected ranges for the first 30 days after opening an account. In addition, we offer specials on selected products throughout the year. We send monthly emails so you can stay up to date with our current specials. 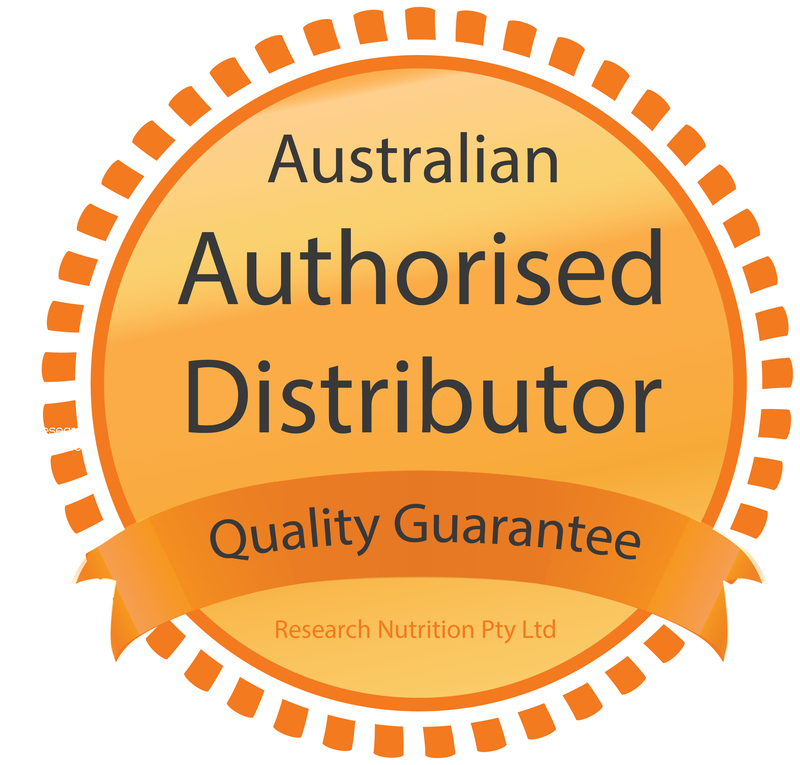 Please contact our friendly customer service team at support@researchnutrition.com.au should you have any other questions. Thera Health has an agreement with the international brands that we carry to be the Exclusive Authorised Distributor within Australia. Retailers who purchase direct from Thera Health are therefore Authorised Retailers. By buying product through the appropriate channel, you can be 100% certain that you are buying a genuine product, that has come direct from the source in a quality controlled environment. It also means you will be supported by Thera Health’s excellent customer service and technical support. Thera Health supply an Easy Store Finder of Authorised Retailers here. This list is updated on a quarterly basis. 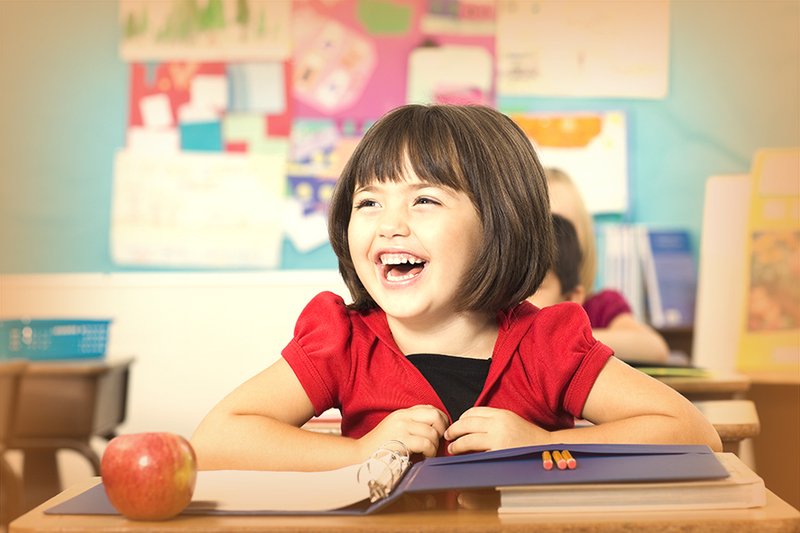 At Thera Health, we place education at the forefront of our operation. Our commitment is to help you help yourclients though our highly trained panel of health professionals that support our dedication to education and research. Contact us to organise a free personalised training with your local Area Manager. 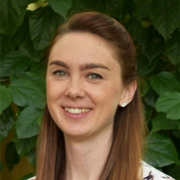 Nicole is a qualified Nutritionist with a Bachelor of Health Science in Nutritional & Dietetic Medicine. 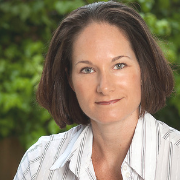 She is passionate about helping people find, achieve and maintain their optimal health and wellbeing with a particular interest in nervous system & gut health. She looks forward to assisting practitioners in the ever-expanding industry of individualised health care. Lani is an accredited and practising Nutritionist with a Bachelor of Health Science in Nutritional Medicine. Lani’s clinical expertise covers weight loss, female hormonal disorder, mental health, stress management, detoxification, fatigue & gut health. She has a particular interest in mental health and the nutritional psychiatry field. Michelle is a qualified Nutritionist who is committed to assisting people to reach and maintain their maximum health and vitality. Michelle holds a Bachelor of Health Science in Nutritional Medicine and a Bachelor of Communications and is a member of the Australian Natural Therapists Association (ANTA). Michelle specialises in pre-conception and conception care, children’s health, diet and lifestyle therapy, and preventative medicine and conditions. Rhéa is a qualified Naturopath, graduating from Endeavour College of Natural Health with a Bachelor of Health Science in 2008. She has since been working in the industry in a number of capacities, including Clinic Manager, Consulting Naturopath and Sales Manager, with a particular focus in gut health and probiotic research. 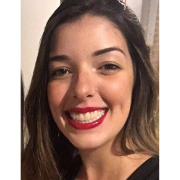 Rhéa’s interest in Nervous System Disorders has led to a return to study, and she is currently completing a Post Graduate Certificate of Psychology through the University of Liverpool. Rhéa is passionate about client education and engagement with the Natural Health Industry, and is an avid gardener and yogi. 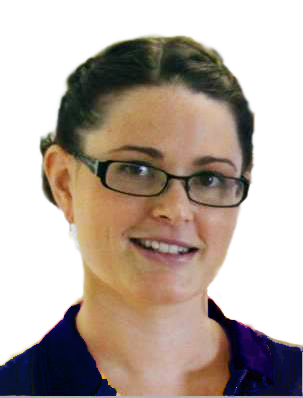 Jacinta is a qualified nutritionist, with a Bachelor of Health Science in Nutritional Medicine. Her passion lies in educating others on the benefits of diet and nutritional supplementation as the foundation of leading a healthy lifestyle and in the development of patient therapeutic treatment plans. With clinical experience, Jacinta’s areas of interest include women’s reproductive health, mental health and digestive conditions. 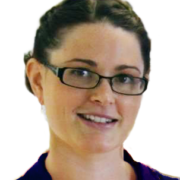 Amanda is a qualified and accredited Clinical Nutritionist with a Bachelor of Health Science. She is very passionate about holistic health and functional medicine and thoroughly enjoys educating people on the fascinating world of food and nutrition. She is very excited to start building relationships with the retailers and practitioners around Sydney and supporting them with the use and application of our supplements and functional testing! 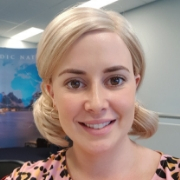 Chloe is a qualified Clinical Nutritionist, with a Bachelor of Health Science (Nutritional & Dietetic Medicine) and a registered member of the Australian Natural Therapists Association (ANTA). 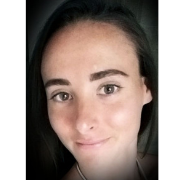 Chloe specialises in autoimmune diseases and reproductive health and is also a certified Autoimmune Protocol Coach. She is passionate about continued education and is excited to be a part of the growth that is being seen in holistic practice. Information available through the Thera Health website is presented in summary form and may cover certain body systems and use of products for maintaining health. Thera Health is not responsible for any results obtained by any persons when choosing to use any of the information on the website or any results of decisions based on the use of this information. All information on researchnutrition.com.au is provided to educate, not to diagnose or treat any medical condition. Anyone accessing information on this website assumes full responsibility for its use. We encourage persons who wish to embark on any health or treatment program, or those who take any form of medicine, whether it is herbal, nutritional or pharmaceutical, to be under the supervision of a suitably qualified and registered healthcare professional only. Should you have any health care related questions before, during or after viewing this website, please seek advice from your professional health care provider.